A big news this weekend! The Pokemon Go is holding its Worldwide Bloom event which would release plenty of Grass-type Pokemon frequently for a short period of time. Notably, we can see these Pokemon this afternoon. 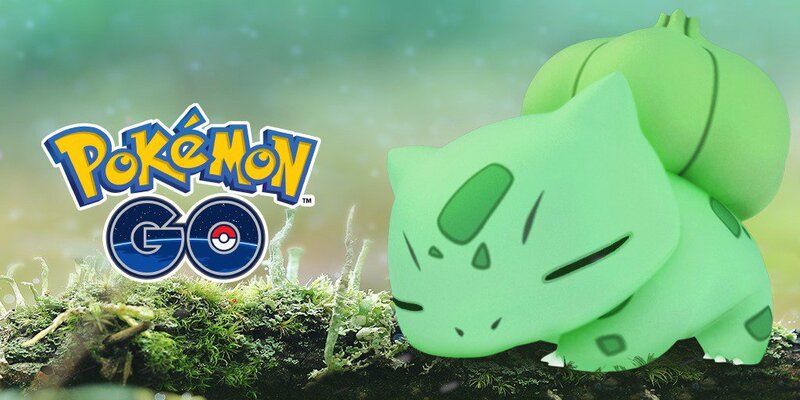 Since the increased numbers of Grass-type Pokemon will continue until May 8, when the Pokemon return to their usual habitats, you have only one weekend to go out and catch as many Grass-type Pokemon as possible. The Pokemon Go team also offers a convenient addition to help players enjoying the increased spawns of Grass-type Pokemon. "To help you catch your favorite Grass-type Pokemon this weekend, Lure Modules will last for six hours for the entire weekend!" Anyway, a global influx of Grass-type Pokemon is anticipated in Pokemon Go this weekend! Make the best use of the event time to catch your favorite Grass-type Pokemon!